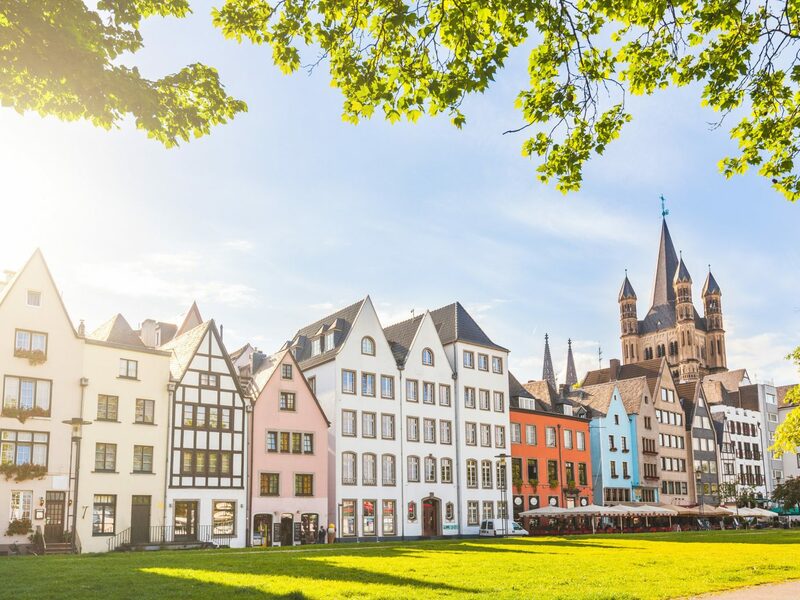 France, Spain, and Italy may be Europe’s most visited countries, but Germany packs just as much of a visual—and decidedly less crowded—punch. 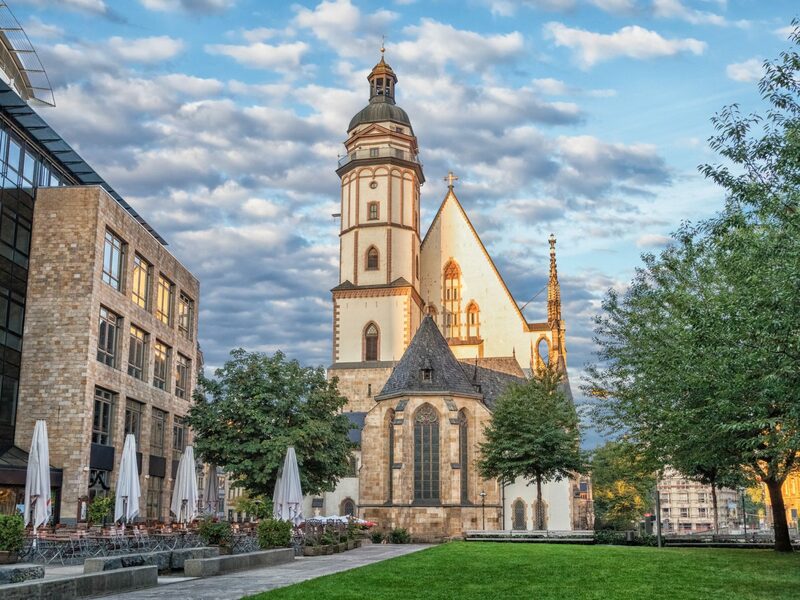 Swaths of beautiful countryside give way to medieval villages and historic cities, which over the last few decades have transformed into powerhouses of art, culture, and food. 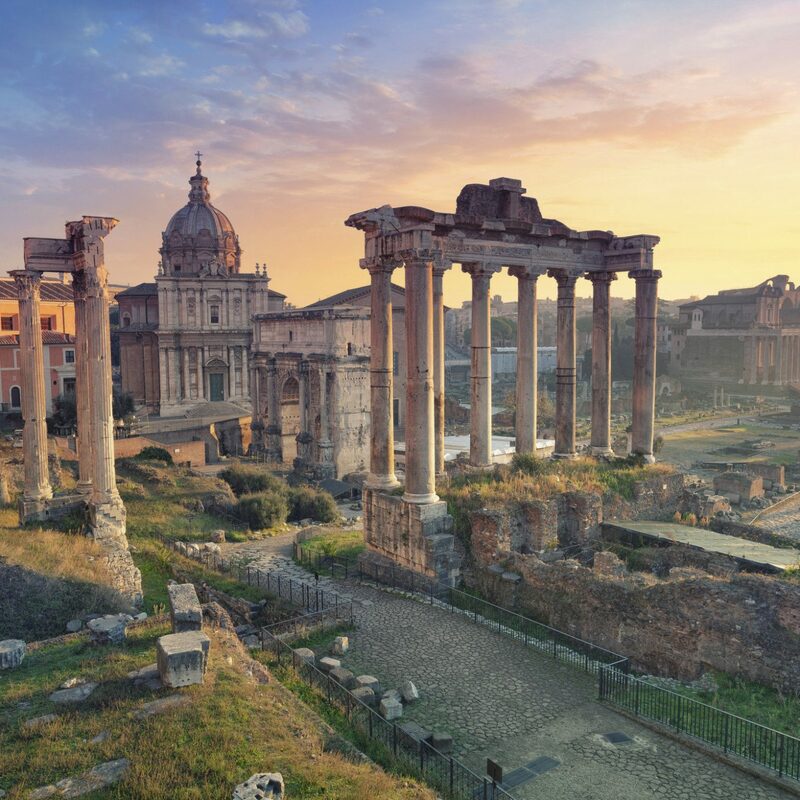 There are endless itineraries to dive into. 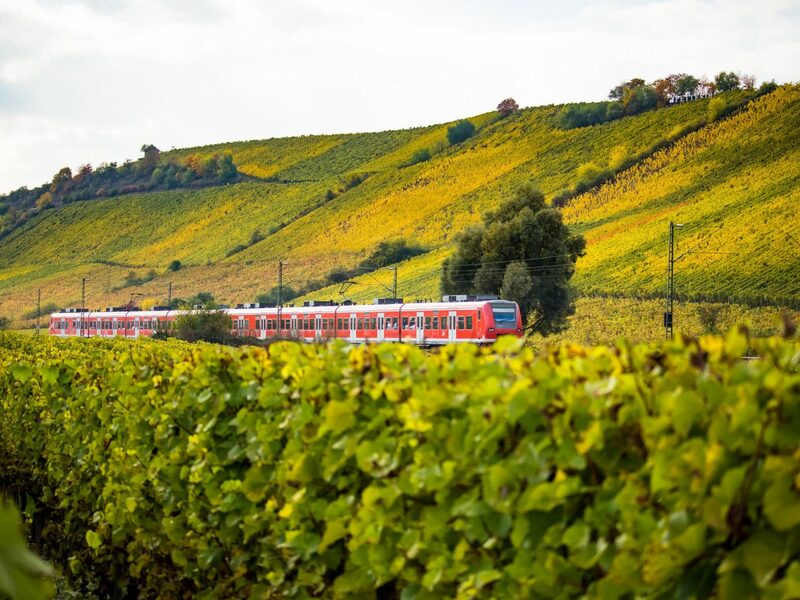 Follow the Romantic Road or stick to Franconia’s wine region? 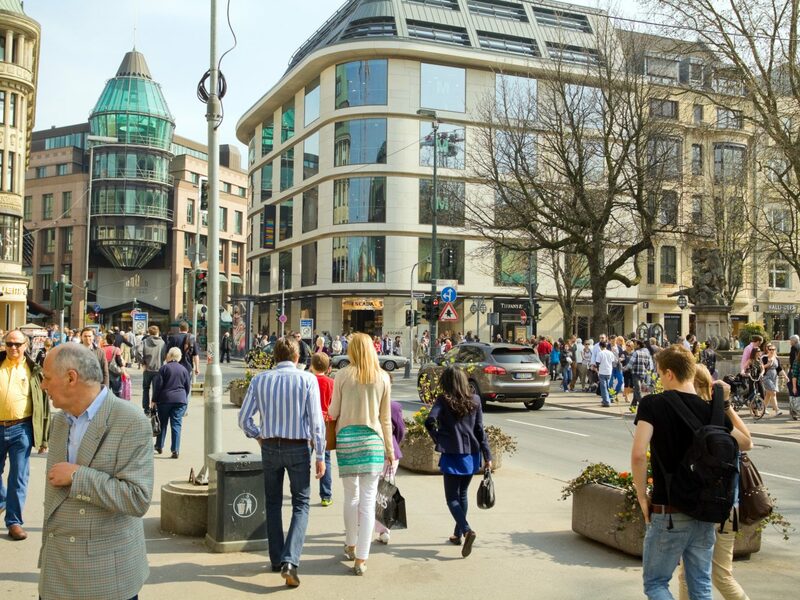 Celebrate Oktoberfest in Munich or Carnival in Cologne? 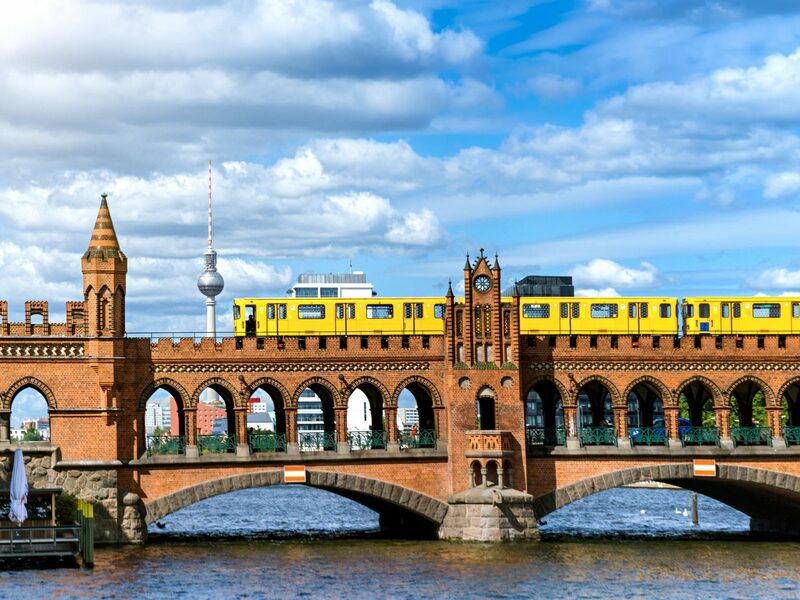 Eat your way through Berlin or Hamburg? 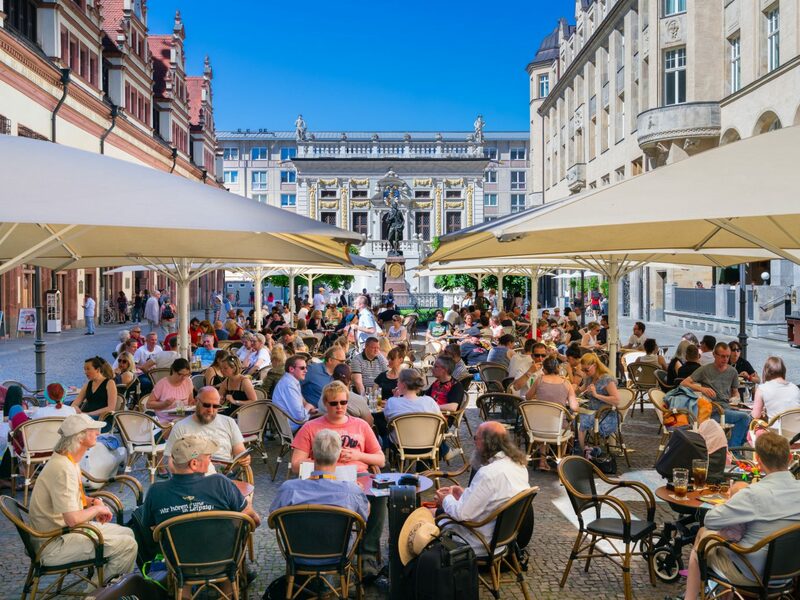 If you need help deciding where to go first, these 8 destinations are a good starting point. 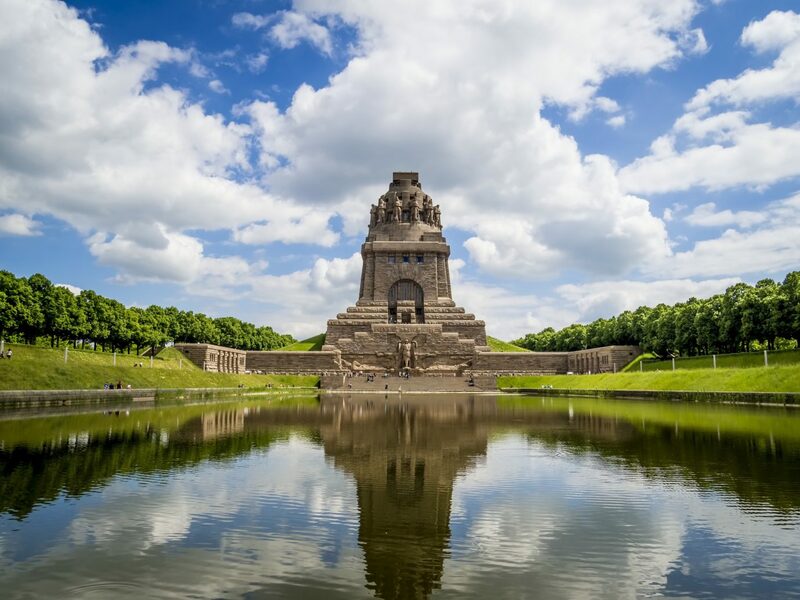 The Berlin Wall might be long gone, but the neoclassical Brandenburg Gate—as much a symbol of Germany’s turbulent past as its unified future—remains one of the city’s most important monuments. 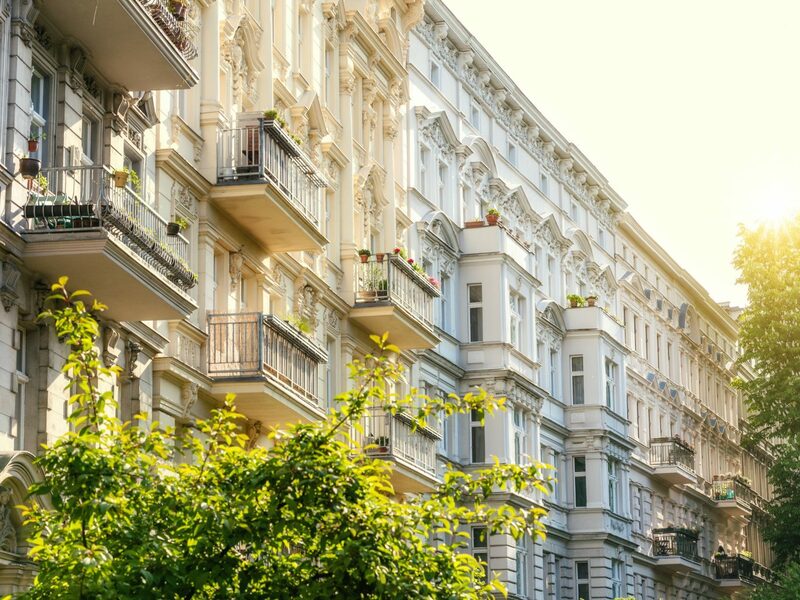 A lot has gone down in Germany’s capital city, but one thing’s certain—Berlin has never been as cool as it is now. 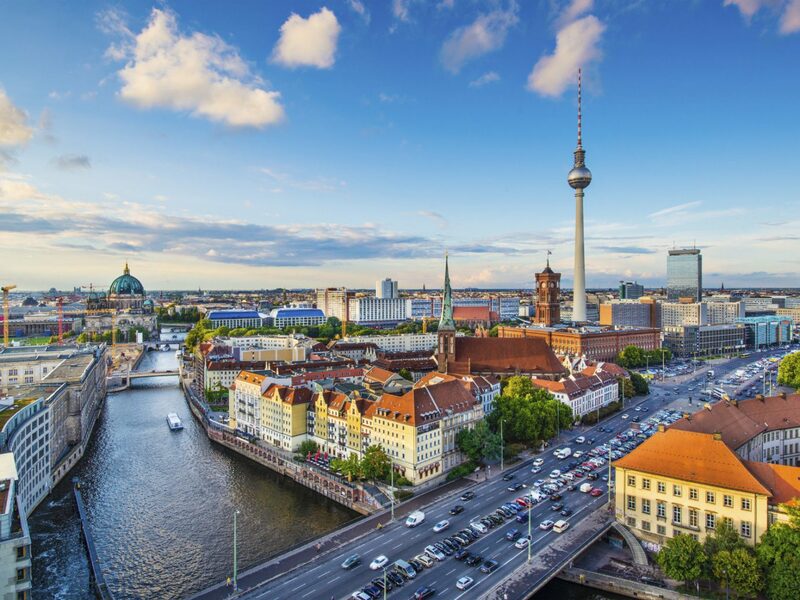 The clubbing scene, which takes over abandoned buildings across town, is legendary; the art world, experienced everywhere from indie multi-use studios like Lawrence to more high-brow venues like the reopened Staatsoper opera house near Brandenburg Gate, is one of Europe’s best. Beyond the history, there’s bold new restaurants to contend with: check out BRŁO Brwhouse, which was built out of shipping containers; ernst, a set-menu international culinary experience served omakase-style; and Markthalle Neun, whose Thursday lineup of food trucks hands out samples of everything from traditional German bratwurst to Thai dumplings and Nigerian fufu. 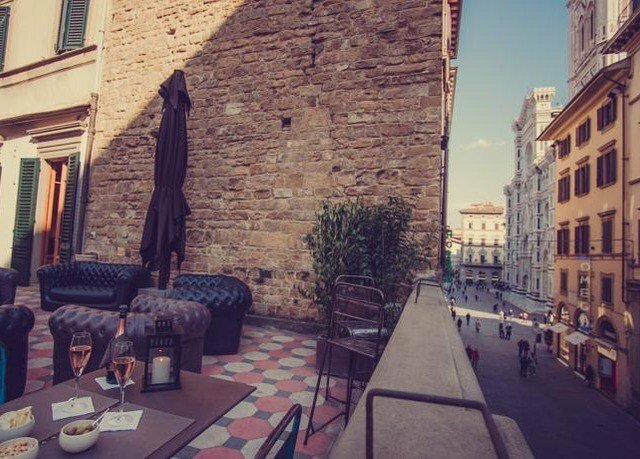 The hotel scene is equally on point. 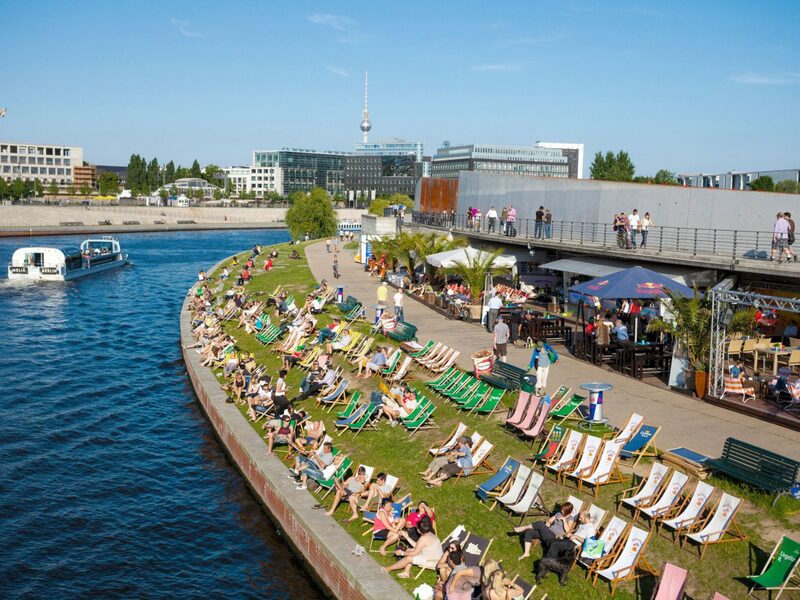 25hours Hotel Bikini Berlin, in City West, offers cooler-than-thou extras like hammocks in the lobby and a buzzy top-floor bar, while the new 41-room Orania.Berlin, in artsy Kreuzberg, hosts performances by Berlin-based talents in jazz, poetry, and beyond. 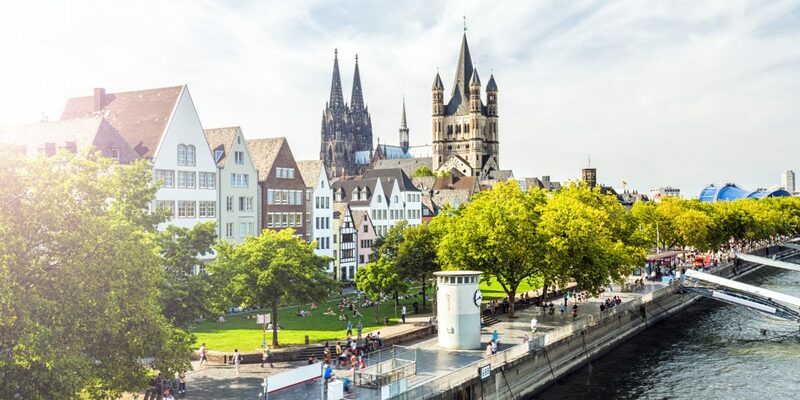 One of Germany’s oldest cities, Cologne dates back to Roman times, when it held a commanding position on the Rhine and the surrounding province. 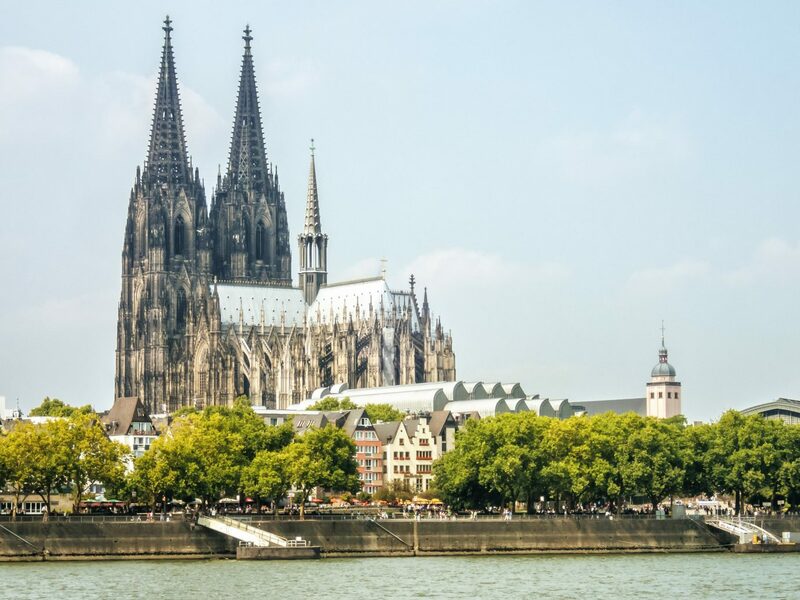 Its imposing twin-spire cathedral has withstood the test of time: inside, you’ll find a 10th-century carved crucifix, stained-glass windows from the 1500s, and a 12th-century gilded sarcophagus known as the “Shrine of the Three Kings.” Elsewhere, modern times have taken hold, especially for art lovers. 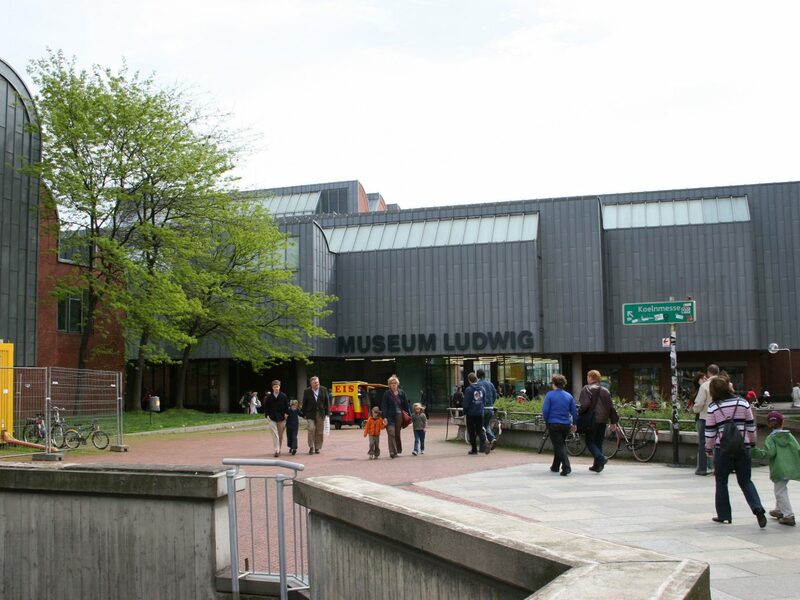 Museum Ludwig holds one of the country’s premier collections of contemporary and pop art (including its fair share of Picassos and Warhols), while the Roman-Germanic Museum showcases statues and jewelry from as far back as the prehistoric era. 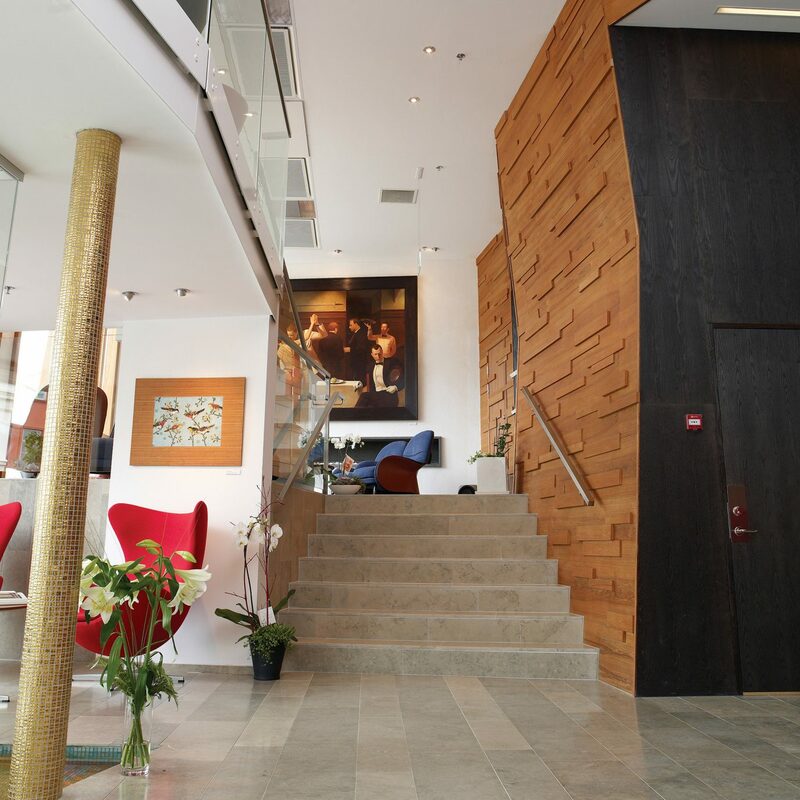 This "old meets new" mentality comes to a head at the city's former archives building turned Qvest Hideaway—a stylish boutique hotel that juxtaposes neo-Gothic details like mullioned windows and stone columns with designer furniture (Eames; Arne Jacobsen; Corbusier) and contemporary photography. 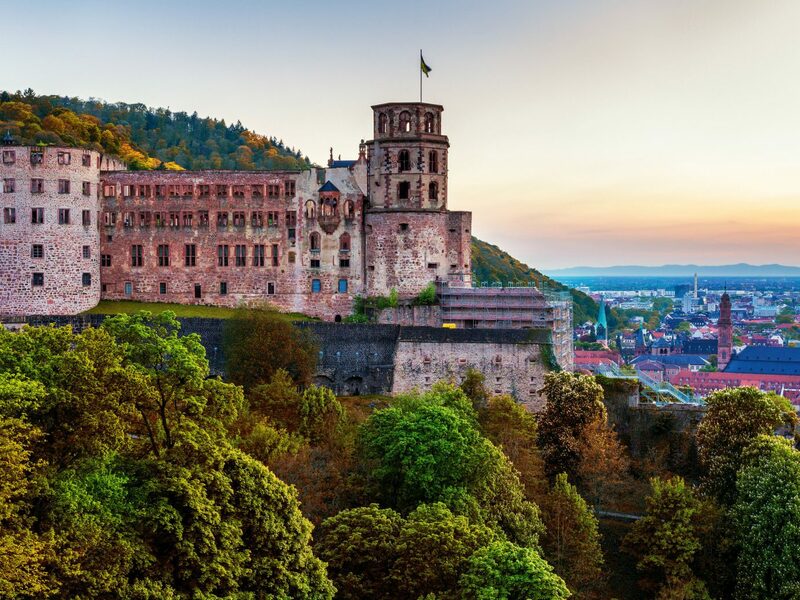 The “Oxford” of Germany, Heidelberg is home to the country’s oldest university—and all the historic architecture and youthful energy that entails. 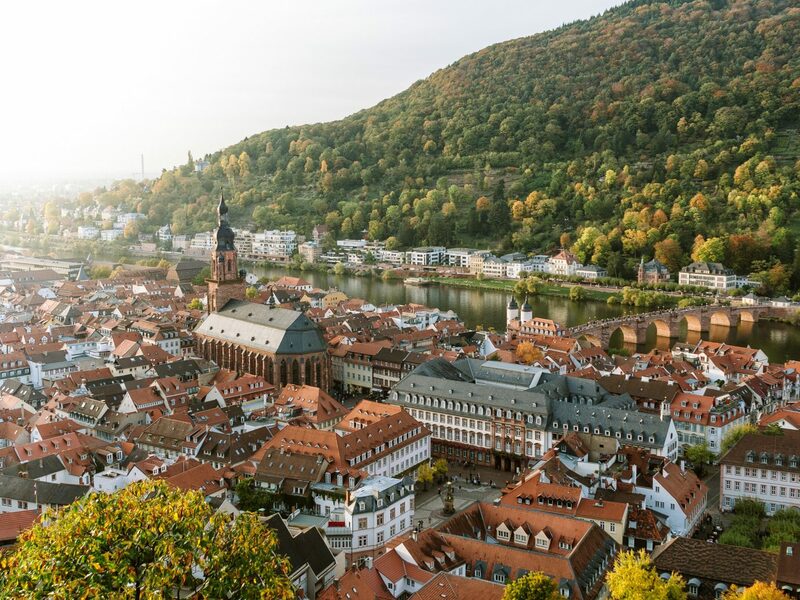 Its Baroque Altstadt (Old Town) and breezy setting along the Neckar river are as pretty as they sound, especially when viewed from the sandstone Renaissance-era castle on the hilltop. 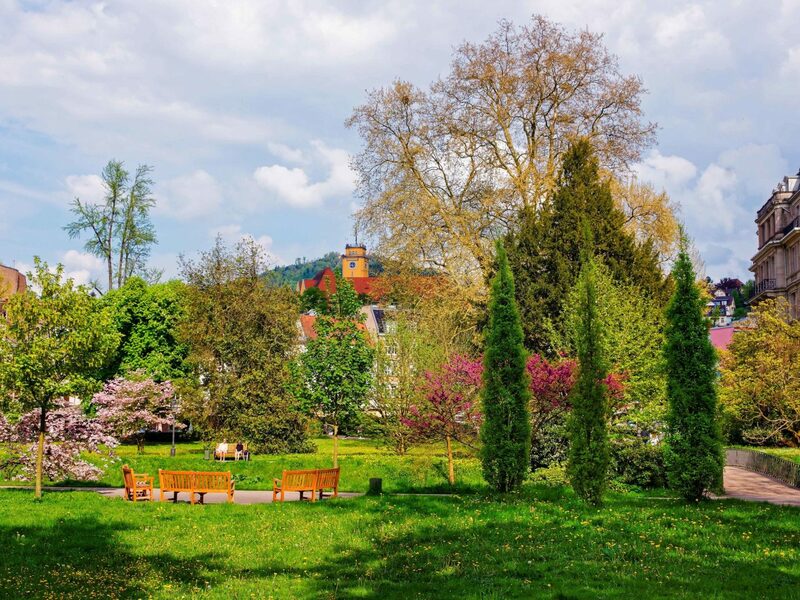 Such beauty inspired the likes of British landscape painter William Turner, German writer Johann Wolfgang von Goethe, and even Mark Twain, who all spent time here tuning their art form. 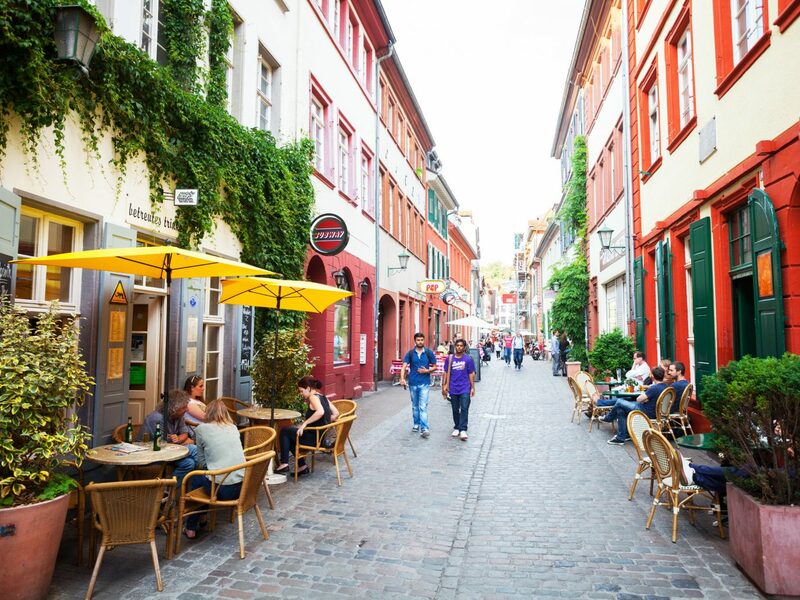 Get a taste of local life during a stroll down Hauptstrasse, a long pedestrian-only lane lined with shops and sidewalk cafés. 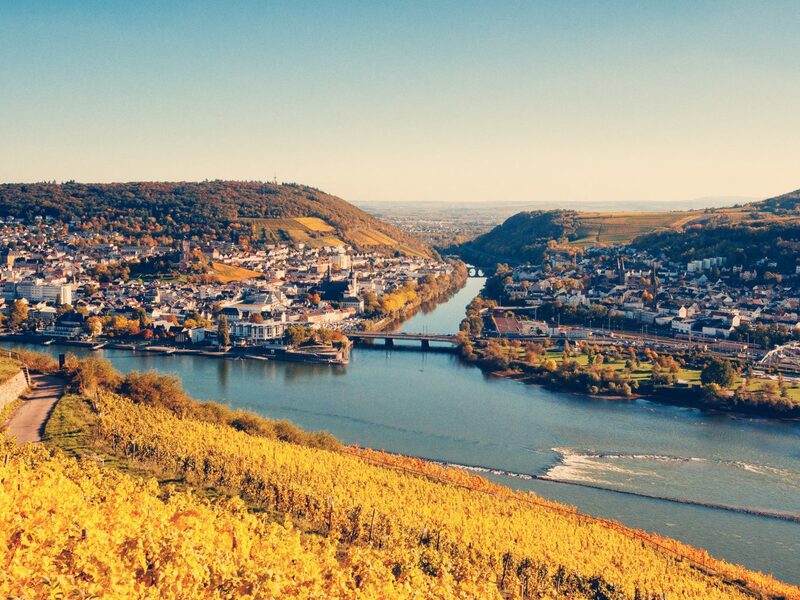 The Rhine may not be Germany’s longest, largest, or most important river. 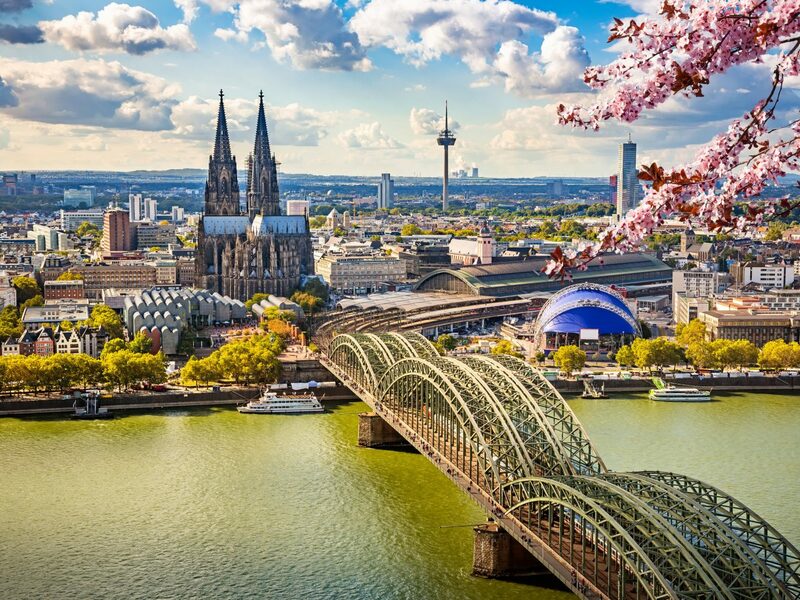 Nevertheless, the land it divides (one of the best places to visit in Germany) is considered one of incredible natural splendor—so much so that a section was designated UNESCO-worthy in 2002. 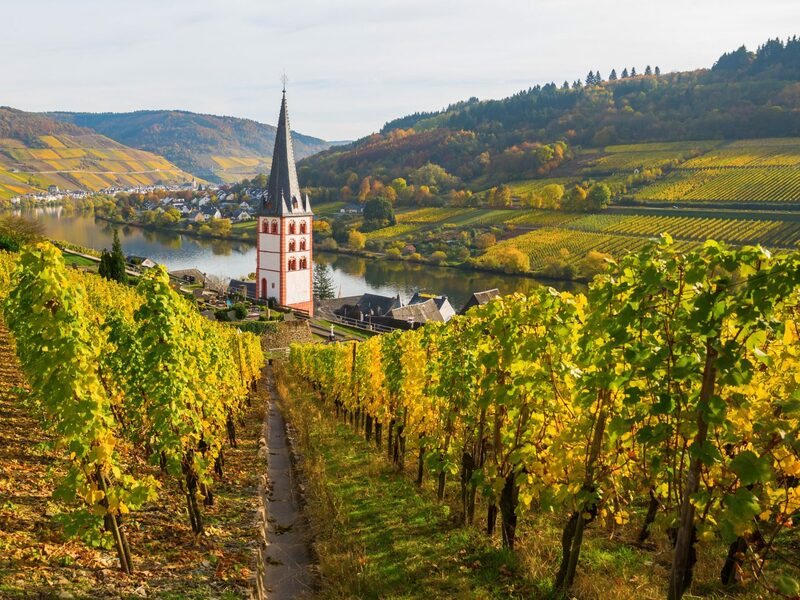 Many of the world’s most famous artists, writers, and musical composers found inspiration in the romance of the villages, vineyards, and castles built up along its waters, from Richard Wagner to J. M. W. Turner, Goethe, and George Eliot. 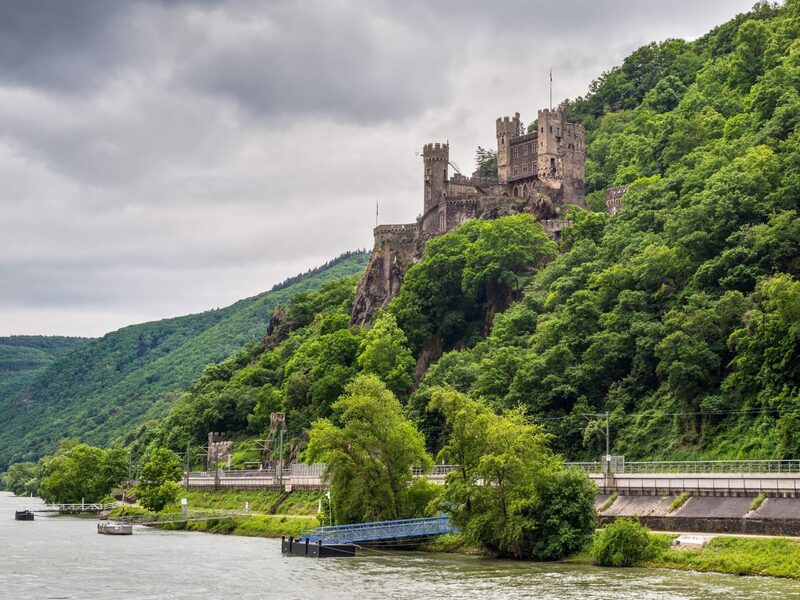 While impossible to see all in one journey, the most efficient way to take in the region is by river cruise. 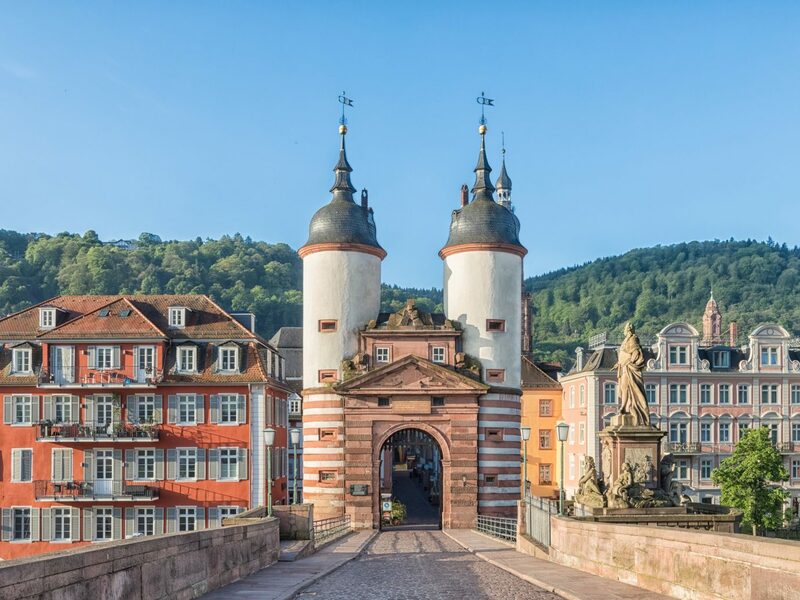 On an eight-day journey with Viking River Cruises, you’ll pass (and even stop in) some of Germany’s most beautiful cities along the Rhine, including Cologne, medieval Koblenz (lorded over by its 11th-century hilltop castle), Heidelberg, and the wine country village of Breisach in the Black Forest, famous for its cuckoo clock-making. 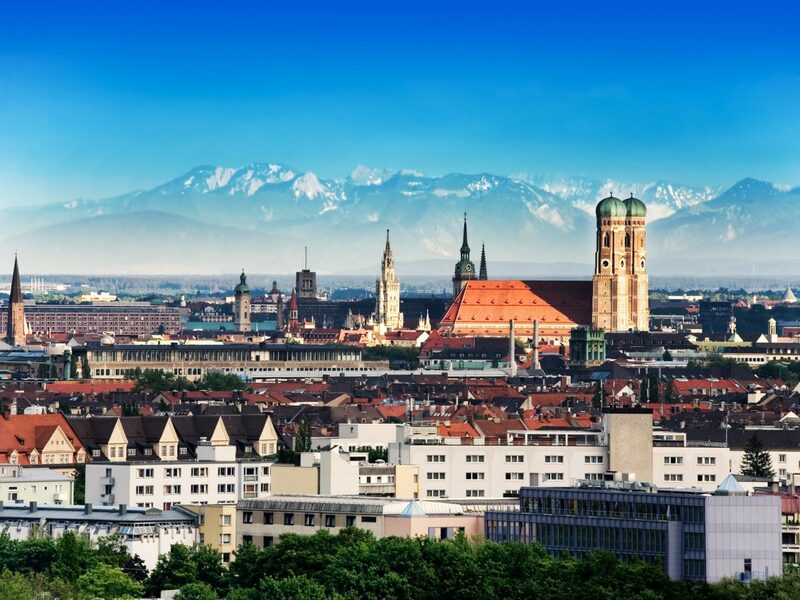 Bavaria’s metropolitan capital is a prime example of a city that can be both financial and historical—one where castles, museums, and parks blend perfectly into the surrounding cityscape. 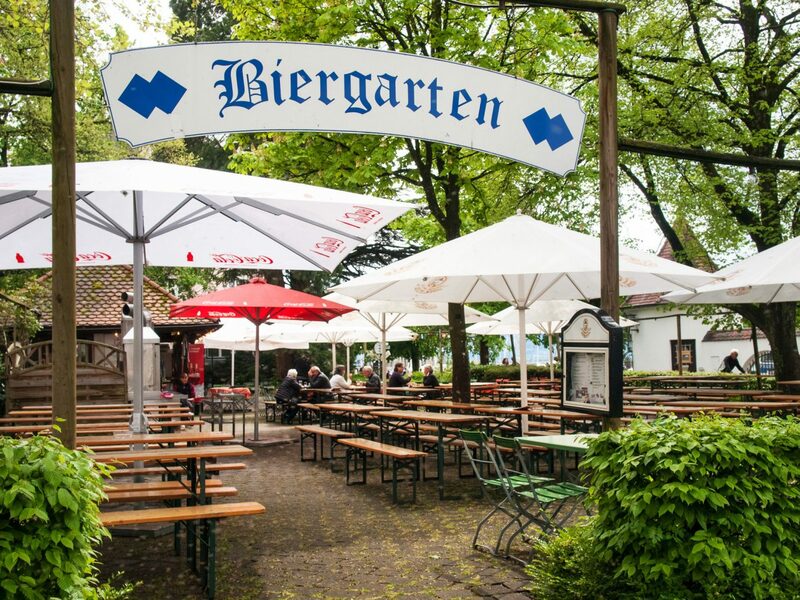 The most popular time to visit, of course, is Oktoberfest, but there’s more to experience here beyond hops. 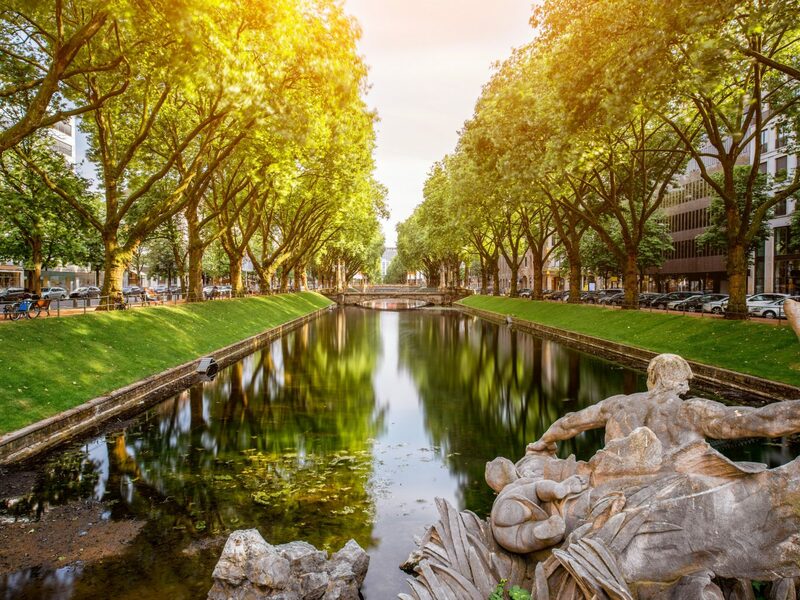 Take a walk through the English Garden, which boasts not only a lake and beer garden but also a Greek temple and working Japanese teahouse, before getting cultured at the Lenbachhaus Museum (if you’re into Expressionist art) or the Haus de Kunst Museum (if you’re more into contemporary design). 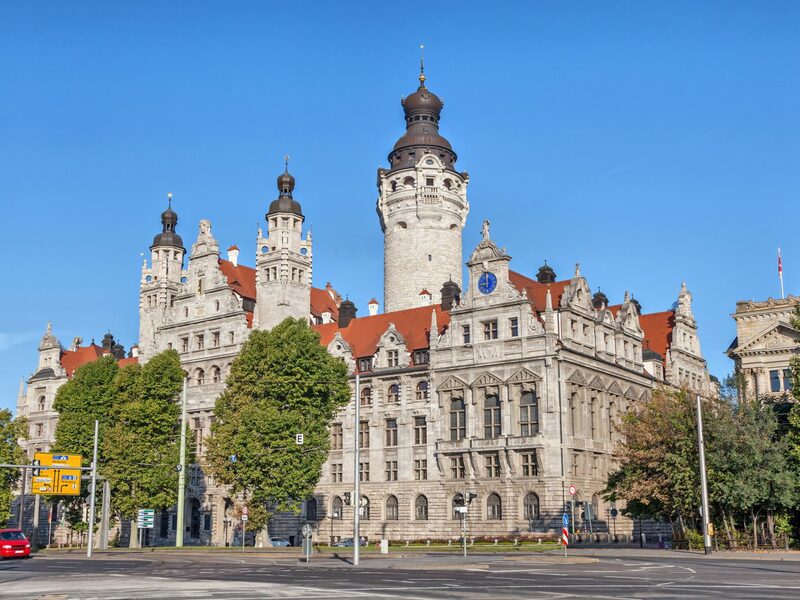 The best photo-op might be in Marienplatz, the central square, where the chiming of the famous Glockenspiel clock tower continues to mesmerize even the most jaded of locals. 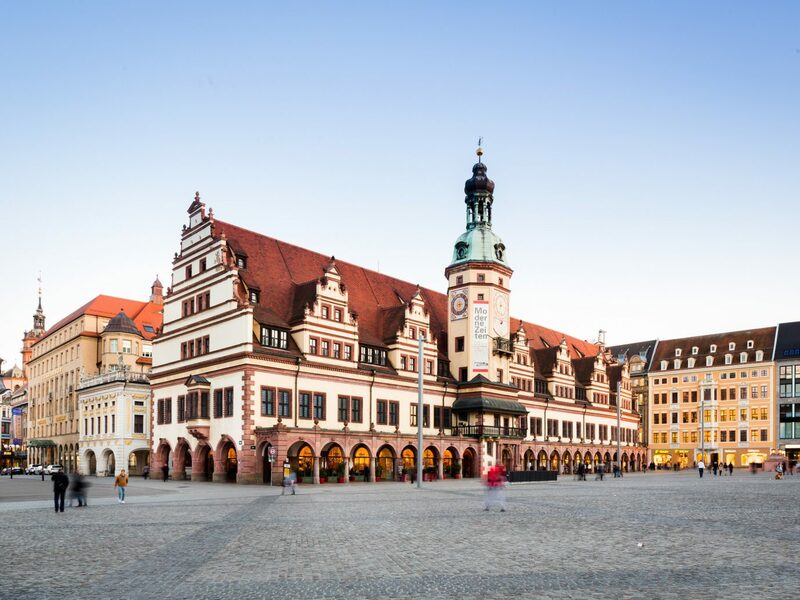 The population in Saxony’s largest city—increasingly dubbed the "new Berlin"— is booming, fueled by affordable housing rates and an influx of artists who seek the city’s creative legacy (this was once home to Bach, Mendelssohn, and Nietzsche, after all). 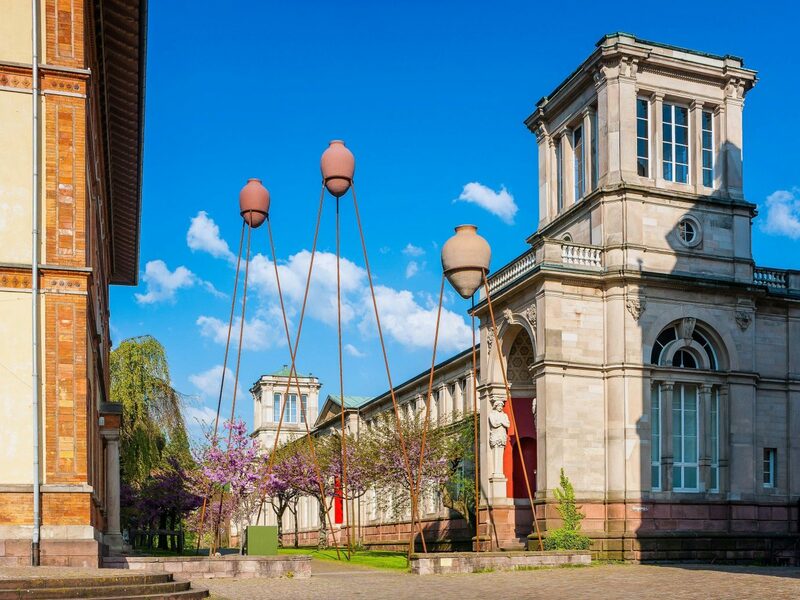 Once forgotten districts have been given new life: the former cotton mill known as the Spinnerei is now home to galleries, independent studios, and even an art-house cinema, and remnants of the Reich are now idyllic parks where students and locals picnic and snooze. 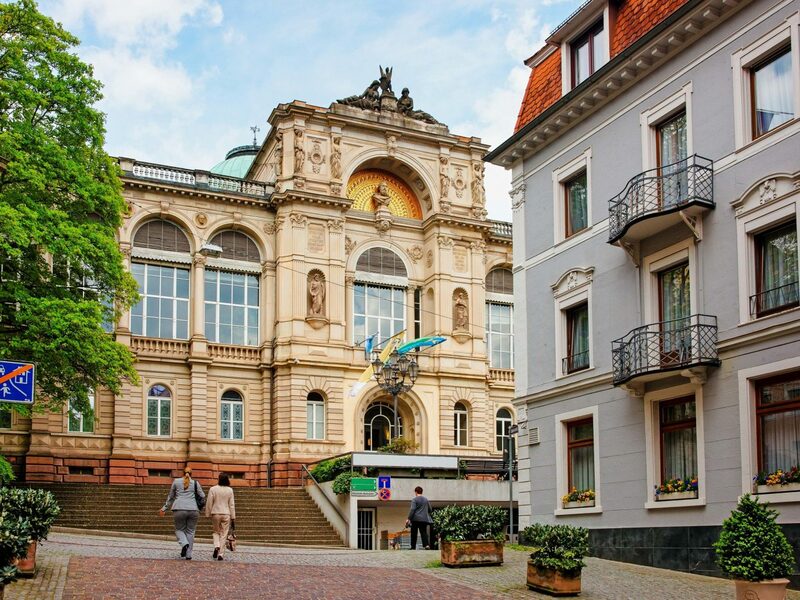 The Museum der bildenden Künste is a great place to see art spanning from the Middle Ages to the 20th century (highlights include works by Frans Hals and Max Klinger), as is the Museum of Contemporary Art, whose exhibits explore social and political conversations of the past and present. 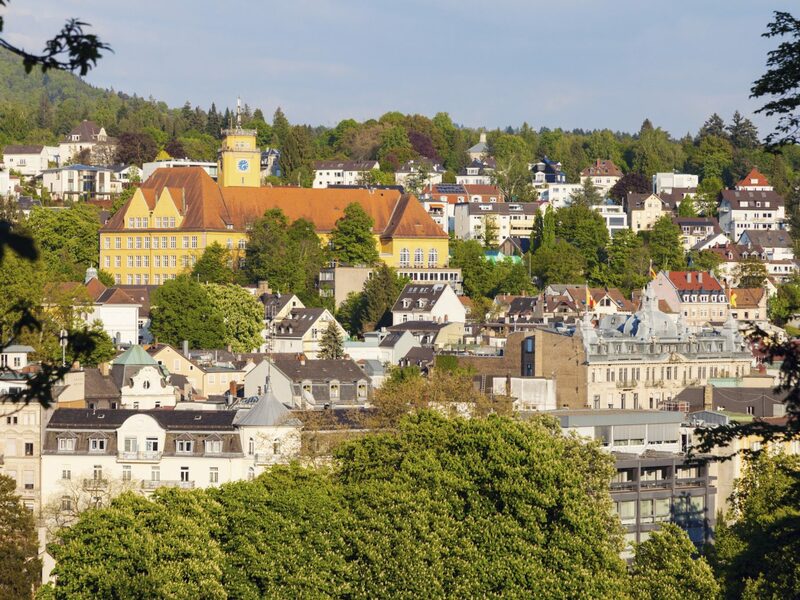 Everyone from Queen Victoria to Barack Obama has sought out the curative pleasures of this classic spa town, where a host of luxury wellness hotels have sprung up to take full advantage of the region’s surrounding Black Forest and natural hot springs. 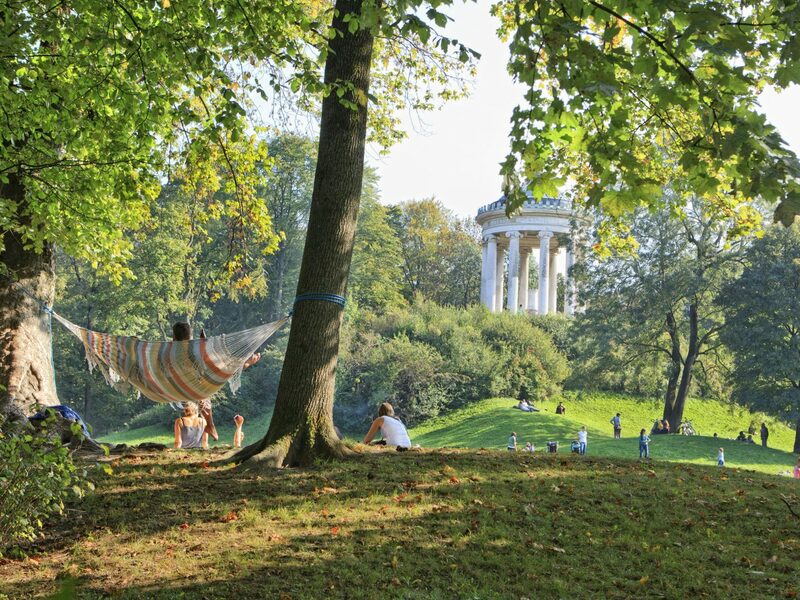 After dips in the town’s two thermal baths—Friedrichsbad is known for its elaborate frescoes; Caracalla for its marble columns and glass-domed ceiling—we suggest laying low at the glamorous-meets-contemporary Brenners Park-Hotel & Spa, whose Villa Stephanie specializes in beauty and detox treatments that focus on improving both your physical and emotional well-being. 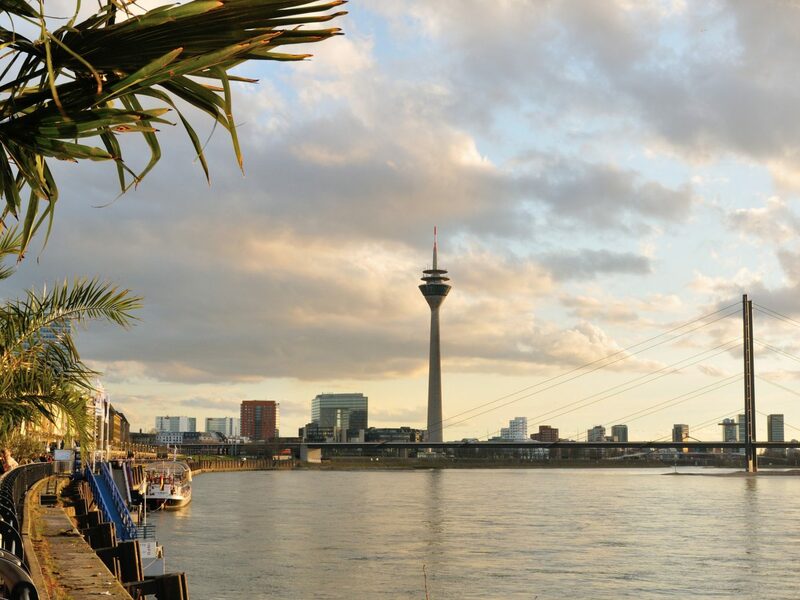 Don’t let Düsseldorf’s wealthy, buttoned-up façade fool you: behind the modernity of its economic business district lies a fashion-, tech-, and music-driven culture that thrives on the city’s sleepless energy. You’ll feel it on Königsallee (or Kö, the main shopping strip), at the bars around the Altstadt (which pour local brew known as Altbier from their taps and electronic group Kraftwerk from their speakers), at Die Kunstakademie (the art academy responsible for the city’s best talents), and along the riverside Rheinuferpromenade, where many of the city’s biggest festivals and carnivals take place.